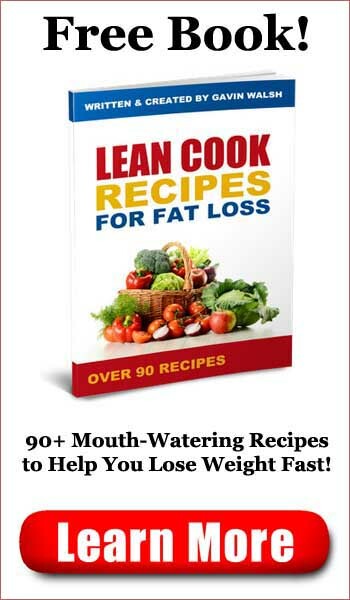 Lean Cook Recipes for Fat Loss by Gavin Walsh, is a 116 page book containing more than 90 recipes designed to help you lose weight while not having to give up tasty, easy-top prepare meals. 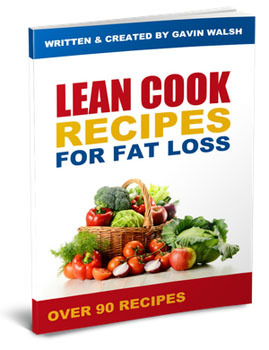 The recipes in this cook book will help you transform your health in just 30 days. 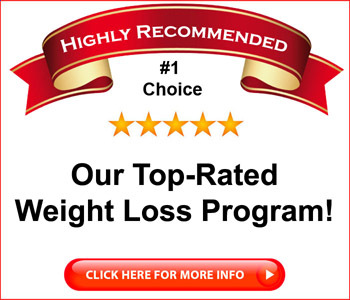 Choose one breakfast, one lunch and one dinner from the recipes provided. Follow Gavin’s guidelines and use these recipes over the next 30 days and see the results for yourself.